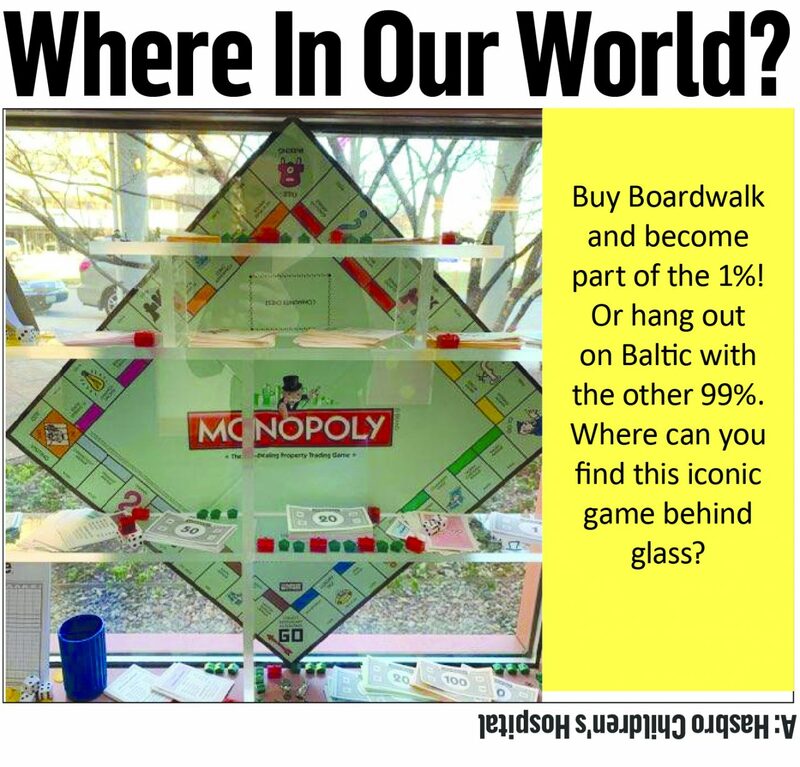 Buy Boardwalk and become part of the 1%! Or hang out on Baltic with the other 99%. Where can you find this iconic game behind glass?